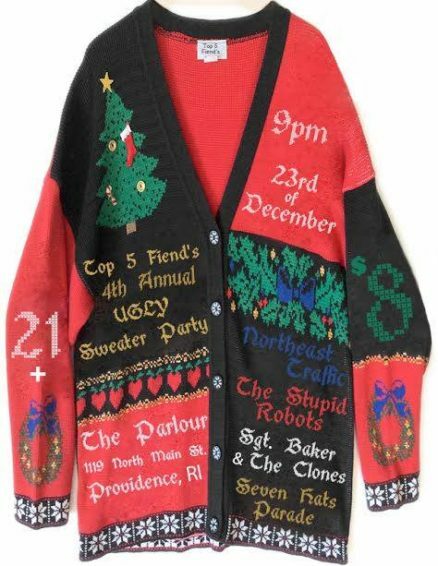 Top 5 Fiend’s 4th Annual Ugly Sweater Party! Jammin’ folk rock that’s all sorts of awesome. 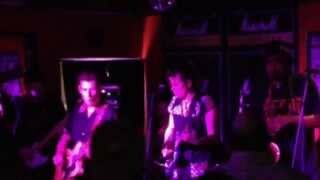 Experimental alternative rock with an acoustic foundation.